Joseph Flammer is a paranormal investigator and a MUFON UFO Field Investigator. 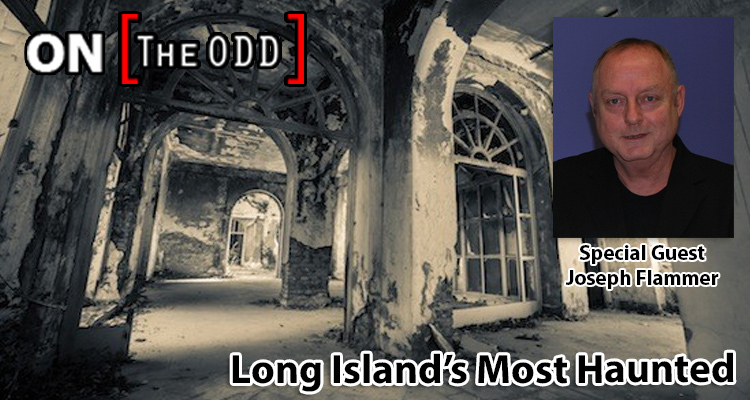 His primary focus is on Long Island and the Hudson Valley region of Upstate New York. Joseph has written two books and many, articles about UFOs and served on the editorial board of MUFON’s UFO Journal for two years. He has also written three books about ghosts and the paranormal with his longtime ghost investigations partner, Diane Hill. Together, Flammer and Hill are known as The Paranormal Adventurers. The duo has written stories for such publications as Fate magazine, Ghost!, Haunted Times, Long Island Press, and others. Since they started working together in 2005, they have spoken over 700 times throughout Long Island and in New York City.